Sometimes it’s not just a color palette that drives me and my creativity, sometimes it’s a theme. Today’s theme is one that drives a huge portion of my creativity … music inspiration. Music is all around us, it is in us, through us, in the world, and every where we turn. It guides many of us through difficult times of life. Music is always there for us to listen to, sing along with, dance to, or even clean the house to it too! Today’s music prompt is about music because it is such an ingrained part of our lives that we often forget to appreciate it. I have linked a nice little song by one of my favorite artists, The Piano Guys. I chose this song because to me it is soothing … just the way a lullaby should be, but it’s also a great way to get my creative juices flowing. My studio can often be heard playing soothing beautiful music, songs and melodies and I encourage you to give them a try too. 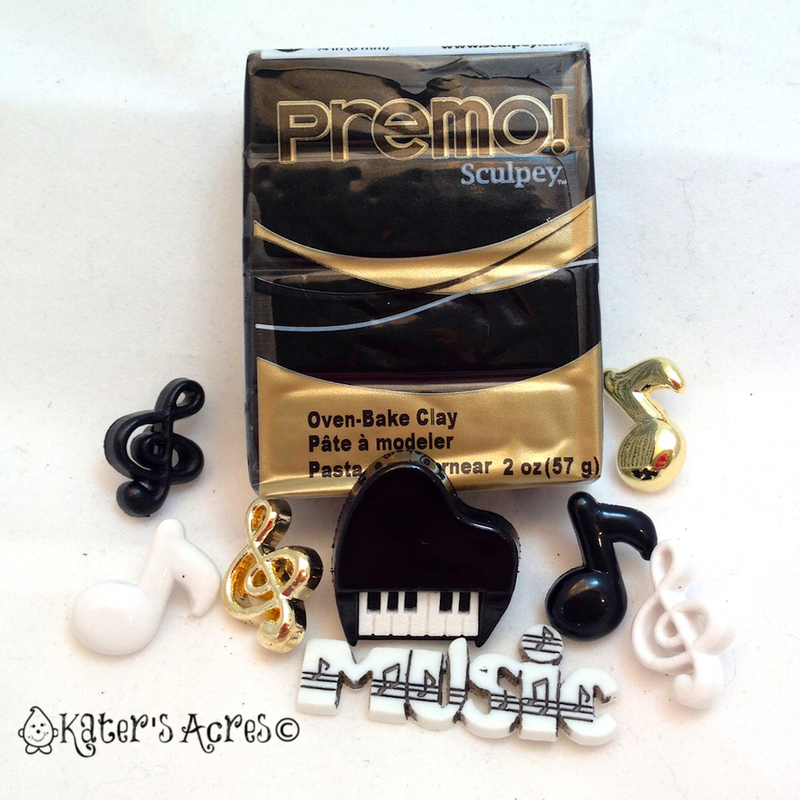 Parker© & Lolly© are copyright protected by KatersAcres. Using this music prompt as a source of inspiration for myself, I came up with three different (and yet equally cute) StoryBook scenes that have a thematic music focus. These StoryBook Scenes will be released shortly for adoption in my Etsy store. I hope today’s palette & color selections help you get back into your studio this weekend! Thanks for joining me today and don’t forget to sign up for more tutorials, prompts, and projects direct to your email.